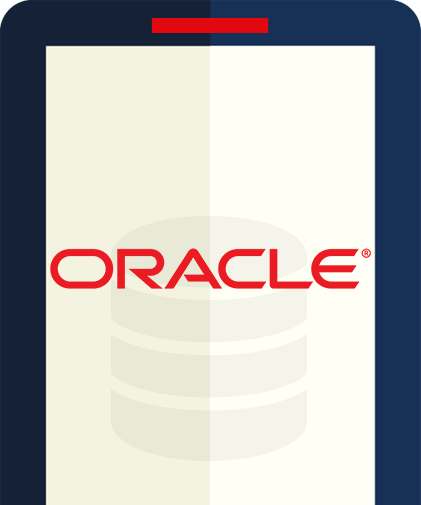 Oracle DB is an Object-Relational Database Management System from the Oracle Corporation. It is the most trusted and reliable database management system that powers most businesses ranging from enterprise level to startups. It is the first database designed for enterprise grid computing giving a flexible and cost-effective way to manage data and information across central and distributed systems. Oracle remains a gold digger in the database industry having more than 35000 customers accounting to almost 98% of the Fortune 500 list of companies. Oracle demonstrates strong presence in the financial markets, with world’s top 10 banks running on it. It holds majority market share as an independent RDBMS. It runs on more than 100 hardware and 20 networking protocols. Thus, it is very convenient and safe to create or port applications. Oracle is a safe bet in case of any outage leading to loss of data stored. Its efficient flashback technology creates an easy way to recover lost data. Oracle provides considerably high performance statistics with locking and transaction control for large data ranging 100Gb or even more in enterprise application software. It has the ability to manage multiple databases with same transaction by using a two phase commit protocol. If you are interested to partner with proactive Oracle database professionals for mission critical projects, we are your best choice! Reach out to us to so that we can help channelize your business needs cost effectively.